Foreign Wind Companies Vs One Australian! NOT only are jobs, industry and “emissions” going offshore thanks to skyrocketing ‘green’ energy bills, but now income from energy bills will be going to overseas multi-nationals who build and control Australia’s planned mega wind parks. JUST when you thought things couldn’t possibly get any worse! Insanity on steroids…. For Australian households and businesses being crushed by out-of-control power prices the Paris Climate Agreement is a maniac’s suicide note. With nothing else to justify the $60 billion being thrown in subsidies at chaotically intermittent wind and solar, renewable energy rent seekers are clinging to the notion that the deal done in the City of Light will forever hold them harmless from both political and commercial reality. The more insane aspects of the Paris agreement are yet to bite in Australia: agriculture and transport will eventually suffer the same self-inflicted destruction that has been meted out in the power generation sector. “A generation system that throws 2,000 MW into the grid over the space of minutes, without warning, and collapses by the same margin over the same time-frame, again without warning, and irrespective of the demands of users, is not a system, at all. It’s chaos. Alcoholics call it a ‘moment of clarity’. In wind powered South Australia and Victoria, hitherto fans of renewables call it a ‘mass blackout’. In 1919, after Engineer/Soldier, Sir John Monash returned to his home town of Melbourne from the Western Front, to a hero’s welcome, he set about establishing an electricity grid that would serve his home State, and the coal-fired power plants located in the Latrobe Valley that would power it. ENERGY Prices Double In A Year In Victoria And South Australia! WELCOME to Chairman Dan’s unreliable-energy ‘devolution’! Expect more skyrocketing electricity prices, blackouts and load-shedding as Australia’s virtue-signalling, climate theory-obsessed politicians continue their jihad against what was Australia’s once proud boast – cheap, reliable, efficient baseload power. AVERAGE wholesale energy prices in Victoria and South Australia have more than doubled since this time last year, as experts warn that blackouts and supply issues are likely to increase as state governments chase ­aggressive ­renewable energy ­targets. More than 2000 Victorian households remained without power yesterday after two days of heat triggered equipment failures and blackouts, opening up distributors to compensation claims. The mass outages affected more than 60,000 residents, some of whom were cut off for more than 28 hours. The outages struck as new data showed the average wholesale energy price in Victoria climbed to $139 this month, up from $62 in January last year. In South Australia, the wholesale average price for January climbed to almost $170, up from $84 a year ago, whereas prices fell in NSW and Queensland to about $75. The pricing data has angered energy experts, who say blackouts and supply ­issues are likely to increase and prices are likely to rise as the Victorian and South Australian governments pursue renewable energy targets without prioritising power sources that can supply baseload power. Grattan Institute energy ­director Tony Wood said Sunday’s and Monday’s blackouts and high pricing showed that the state had botched its energy transition program by allowing baseload power sources — such as the Hazelwood power station — to be replaced by renewables, which delivered intermittent power. 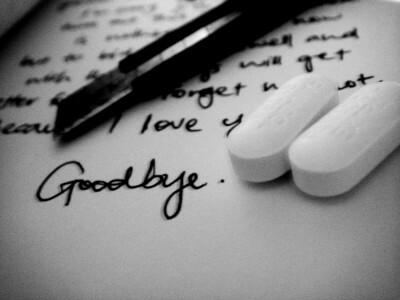 “We’re dealing with a complex transition and it hasn’t been ­managed very well so far,” Mr Wood said. “That’s why we’ve seen local outages and high prices on the weekend, and that’s the reason why wholesale prices are substantially higher this year than last year. The Andrews government last year broke away from other states and territories by instituting its own Victorian Renewable Energy Target, with a plan for renewables to power 40 per cent of the state’s energy needs by 2025. Mr Wood said the energy supply could get patchier and the state could emerge as a net importer of electricity as the government replaced coal-fired power stations with solar and wind and other intermittent power sources, which did not fire 24 hours a day. Federal Energy Minister Josh Frydenberg confirmed that the weekend power outages were the result of distribution rather than supply issues, but said the state government needed to do more to boost reliability. He urged Victorian Premier Daniel ­Andrews to rethink the ­renewable energy target while branding South Australia’s renewables plan an experiment gone “horribly wrong”. “Reliability standards for networks are set by state governments,” Mr Frydenberg said. “AEMO (Australian Energy Market Operator) have highlighted that supply in Victoria is tight and that is why we have called upon the Andrews government to drop its reckless state-based renewable energy targets and mindless bans on gas. “Jay Weatherill’s ‘big experiment’ has gone horribly wrong. South Australia has the highest prices and the least stable energy system in the country and, despite the bravado in the lead-up to summer, their energy problems remain. 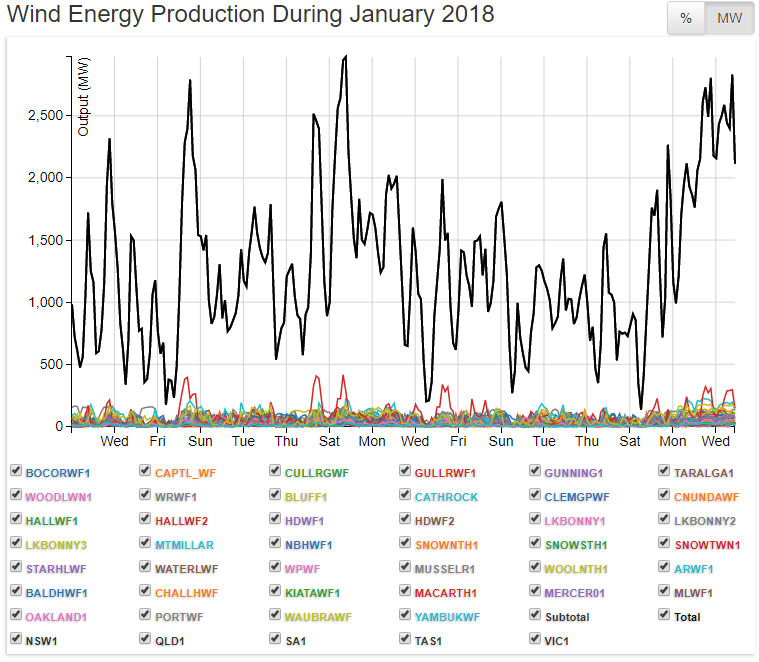 Just a couple of weeks ago, South Australia’s prices reached $14,200 a megawatt hour, while at the same time they were $89 a MWh in NSW and $85 MWh in Queensland. Australian Power Project chief executive Nathan Vass warned that Victoria’s energy supply with a larger proportion of renewables likely would have buckled under conditions such as those of Sunday night. “Batteries and solar would not have saved Victoria as over 17,000 Victorians had no power throughout the night, when the sun isn’t shining,” Mr Vass said. Release of the wholesale pricing data in South Australia — and data showing South Australia still has the highest prices in the National Electricity Market — prompted state opposition energy spokesman Dan van Holst Pellekaan to savage a claim by Mr Weatherill that his $550 million “self-sufficient” energy plan was producing the lowest power prices in the national market. “South Australians are furious about the outrageous price of electricity they pay and tired of the Weatherill government’s refusal to accept responsibility,” Mr van Holst Pellekaan said. SA Energy Minister Tom Koutsantonis said wholesale power prices were “notoriously volatile”. “Since August, wholesale power prices in South Australia have been consistently cheaper than Victoria, and in September and October, SA had the cheapest wholesale prices of mainland states in the National Electricity Market,” he said. In Victoria, Mr Andrews blamed the outages on the Coalition’s decision to privatise the state’s energy assets in the 1990s. “Fact is, there was more than enough power being generated to meet the demand yesterday — but the private companies and their distribution systems failed yet again,” he said on Twitter. Mr Andrews said he would push for distributors to pay compensation to households that were left for long periods without power. I captured the generation chart at at 15.30 Sunday. I captured the generation chart at at 15.30 Sunday. Victoria not meeting demand… Note: SA pumping out 199MW of Diesel Gen, Battery useless at 1MW…! AS for Elon Musk’s giant toxic battery pack boondoggle…the numbers don’t lie (1MW for another ~$200 million of taxpayer hard-earned!). MY sympathies to all the South Australians and Victorian’s who didn’t vote for this energy insanity.